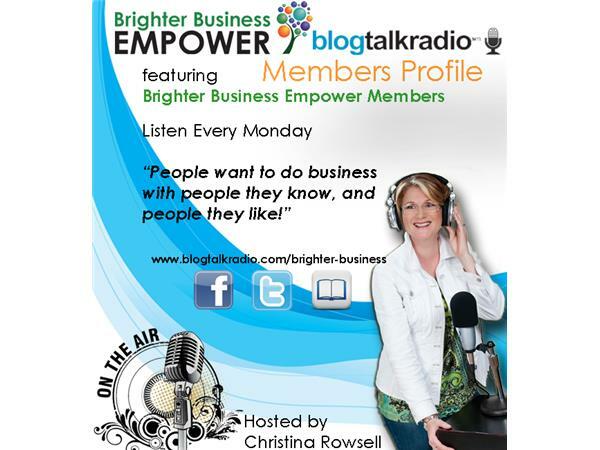 If you liked this show, you should follow Brighter Business Empower. 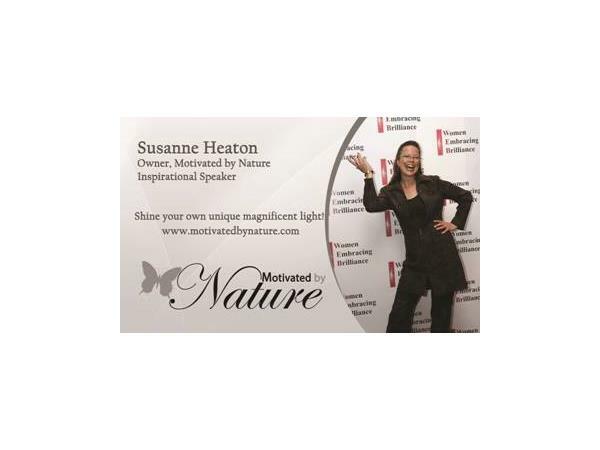 Susanne's passion is connecting people of all ages through her writing, inspirational speaking and workshops. Visit www.motivatedbynature.com for more information. To learn more about Brighter Business Empower visit www.brighterbusinessempower.com. And don't forget to download a FREE copy of the Brighter Business Empower Magazine HERE.